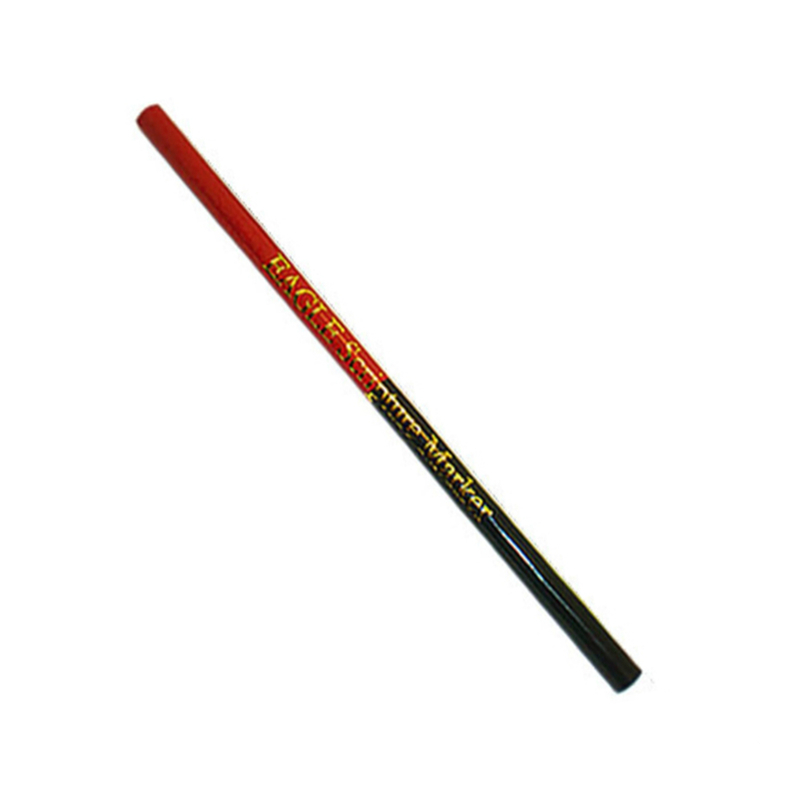 This red & blue scripture marking pencil is popular for primary groups, youth groups, seminary & institute students, and families holding regular scripture study. 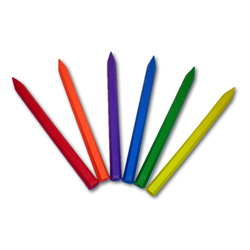 The double ended pencil makes it easy to color code different themes or topics. 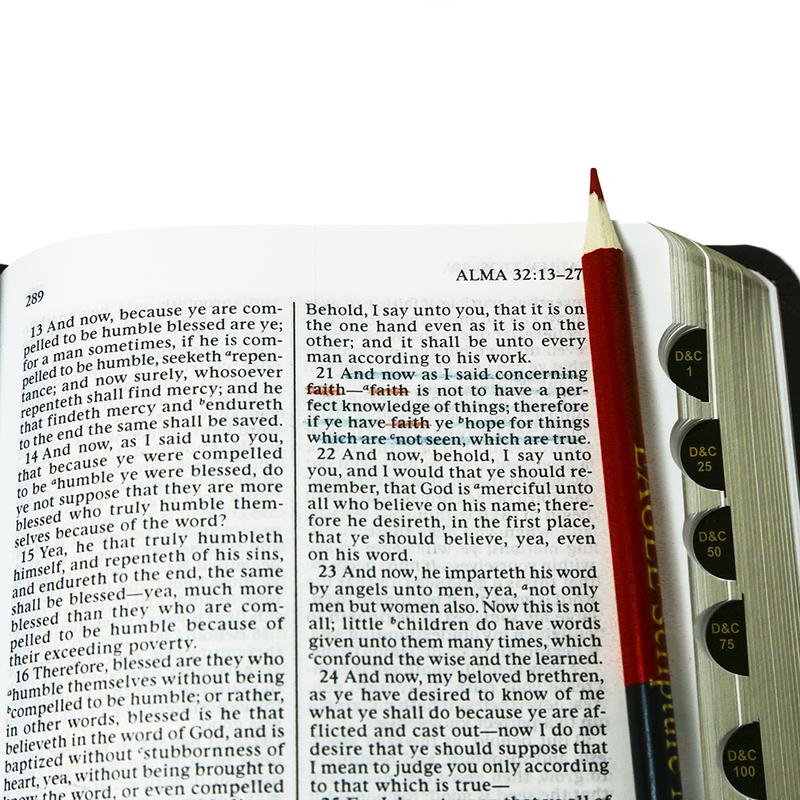 Love these scripture pencils. I love having the red and blue to mark different things. 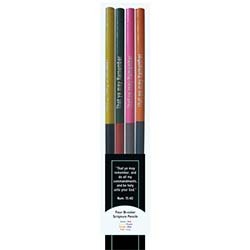 I love these marking pencils for my scriptures. 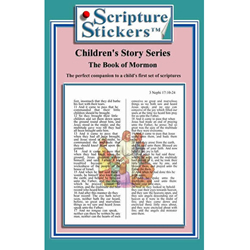 I've bought them for my primary class for the children to keep in their scriptures. 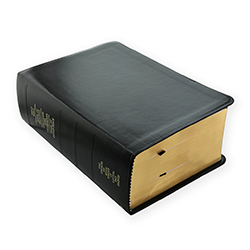 They are great to have on hand in your scripture case and always ready to make your mark. This is just what I need it to be! They make a great birthday gift for Primary kids, especially as we are learning about searching the scriptures. 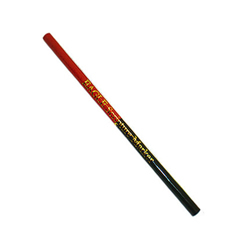 The pencils are very nice. I like the fact that the colors are at both ends. I do not have to look around for the other color. My only problem is that the blue could have been a shade lighter.